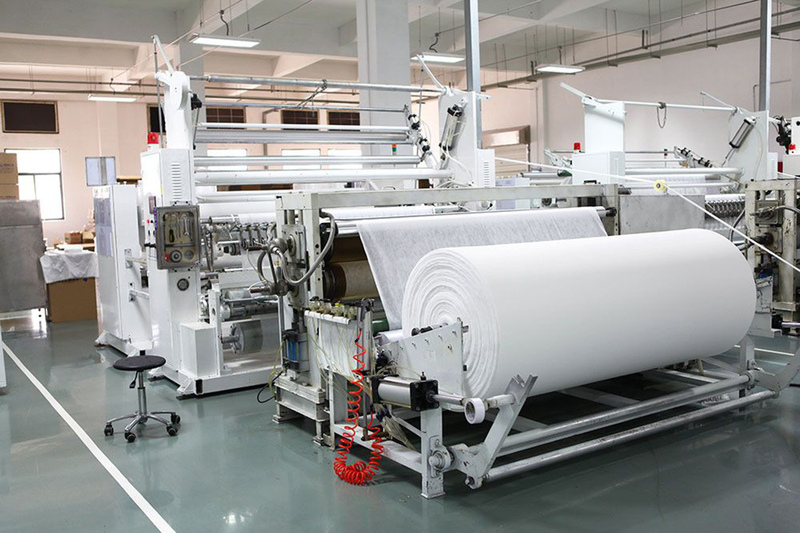 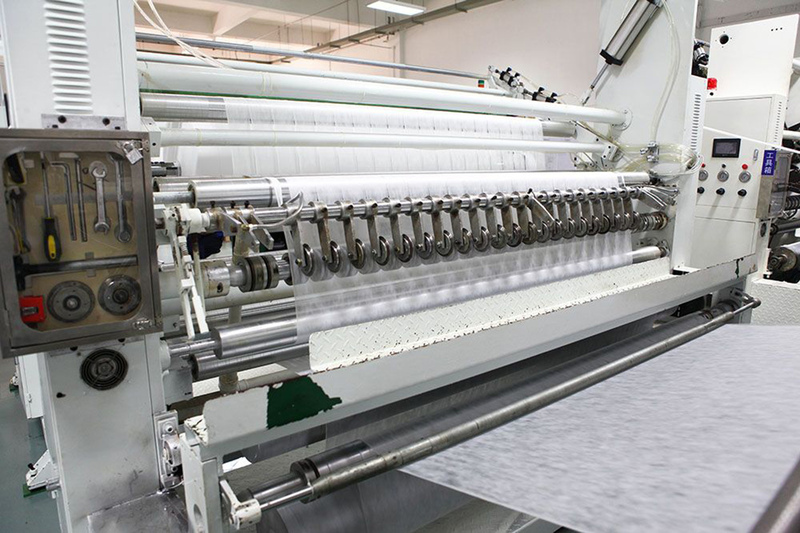 2013, the global disposable supplies major supplier of raw materials extended Industry and Trade, the new 20,000 square meters of new plant for the production of non-woven fabrics and hot punch nonwoven fabric. 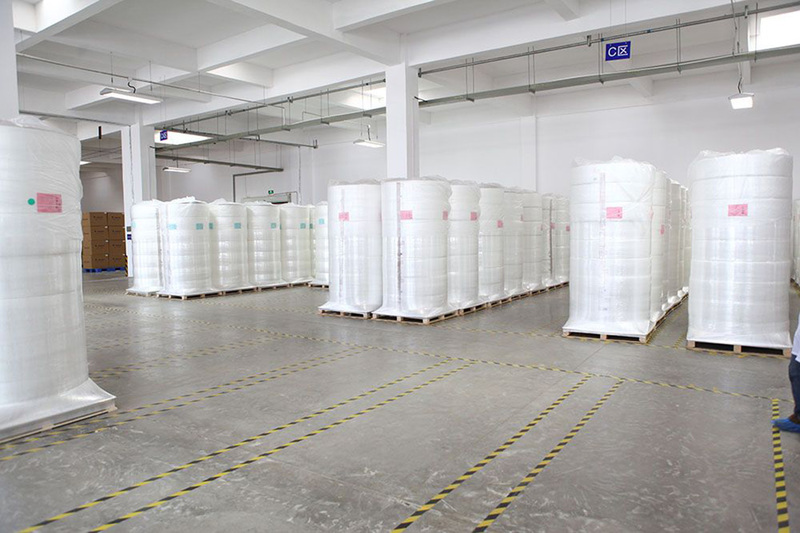 Chairman of the company said, as a business enterprise disposable supplies of raw materials, we always uphold the integrity and help customers, persist in using their services to impress customers. 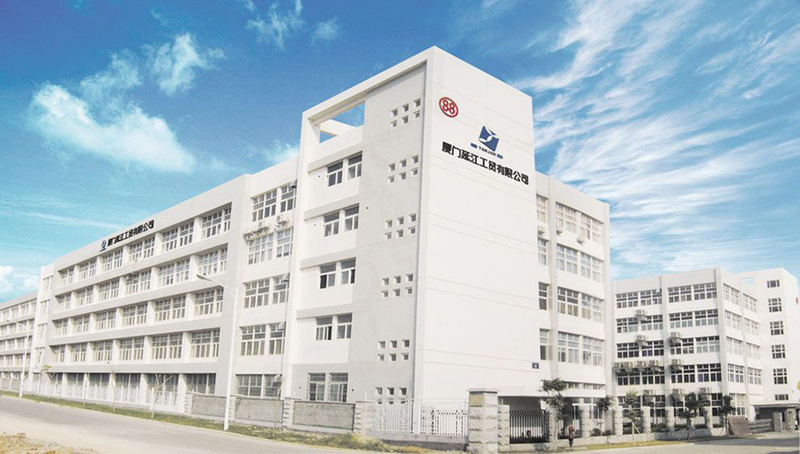 Our products in China and the world still has strong demand. 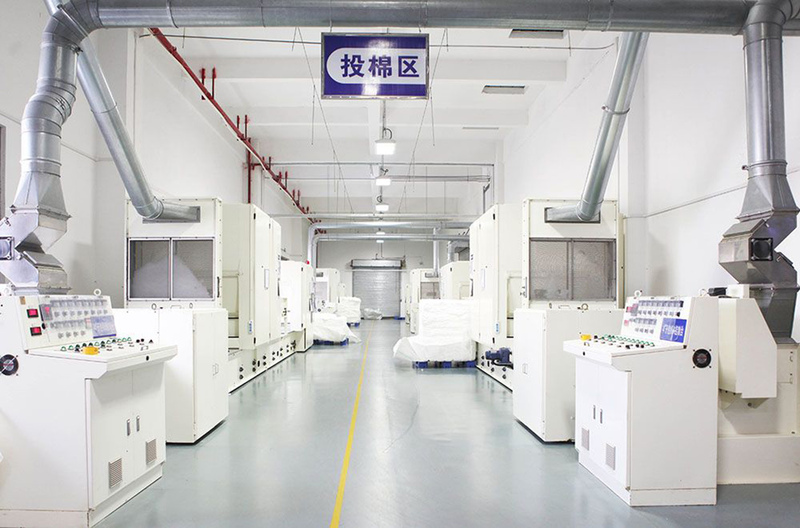 The new plant will serve the old and new customers in the region. 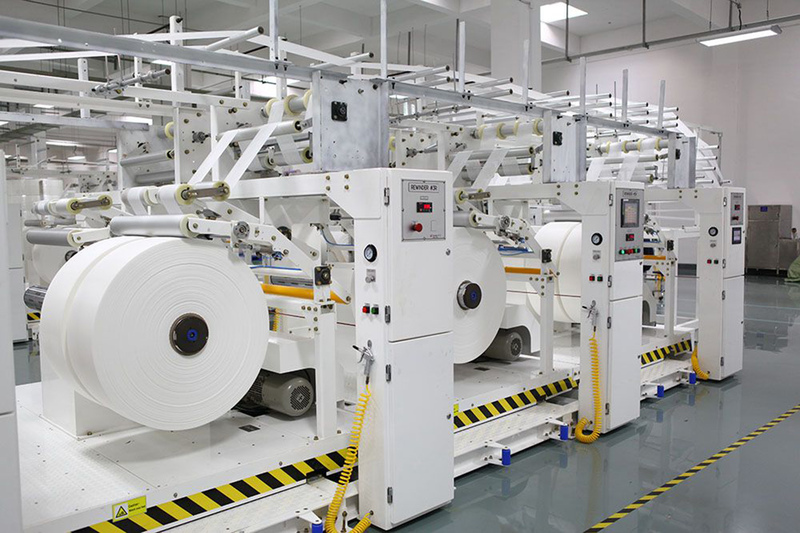 This plant is very advanced, after fully operational will bring the company more revenue.